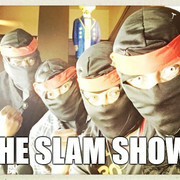 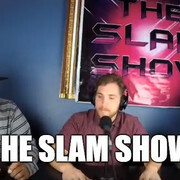 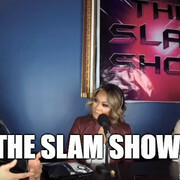 Latest Headlines : Official site of TVEPN "The Virtual Entertainment Programming Network"
Joining hosts Slam & Alexa is Jasmine Powers of Jpowerstudios. 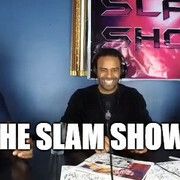 Joining hosts Rockrage & Alexa Stringer is Illustrator Brendon Metcalf. 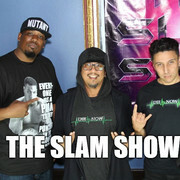 Joining Hosts Rockrage & Lisa C is artist Trent Thompson.